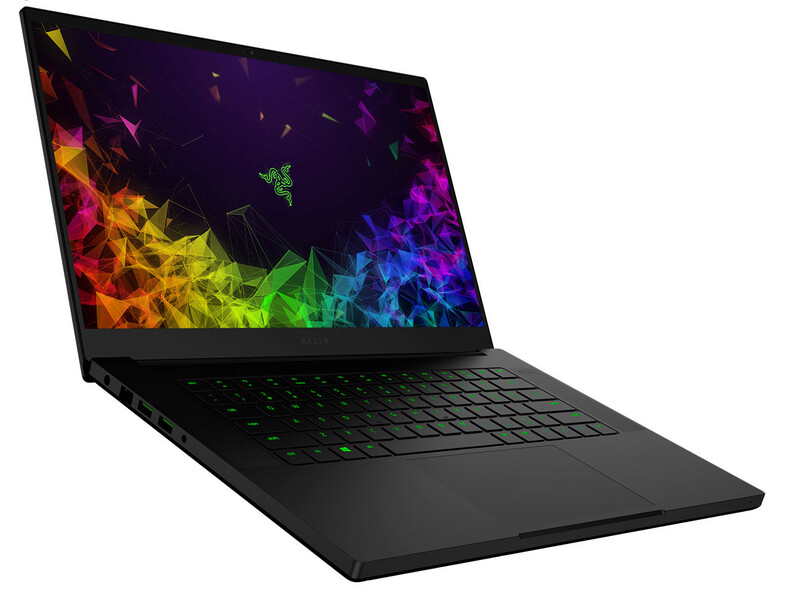 Razer announced a new base model, as well as a limited edition of its bestselling Razer Blade 15 gaming laptop, to meet the demands of esports athletes and creative professionals at a lower starting price. 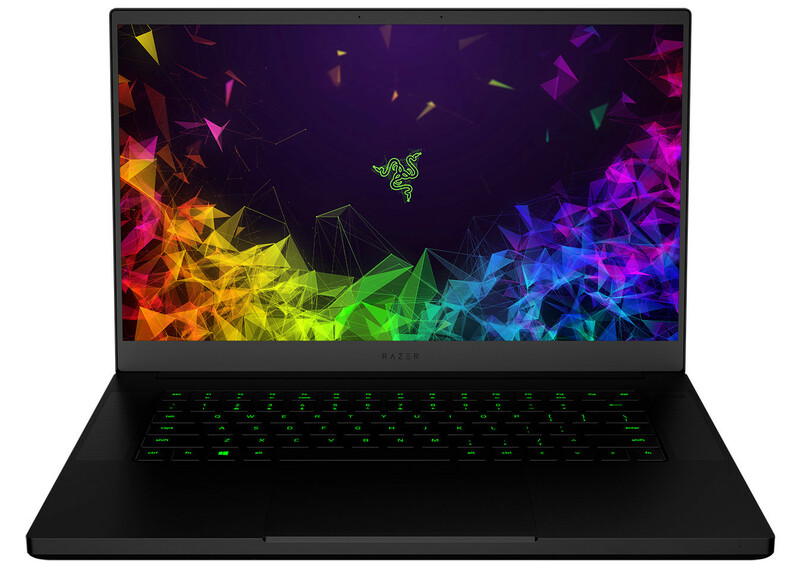 The new Razer Blade 15 base model rises to the call from gamers for more storage and connectivity in the world's smallest 15.6-inch gaming laptop. The currently available advanced model will be joined by this new base model, providing two tiers of performance and features within the Razer Blade 15 product range. 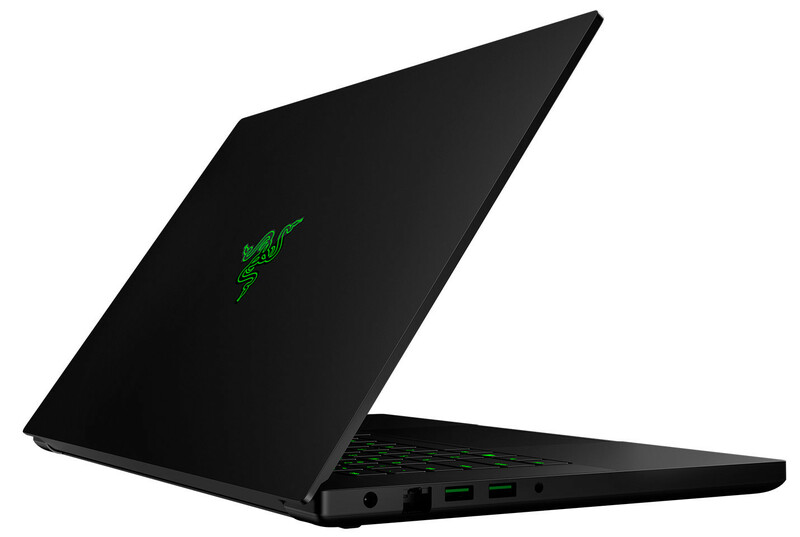 Razer Co-founder and CEO Min-Liang Tan said the following: "With the Razer Blade 15 we created the world's smallest 15.6-inch gaming laptop and set a new precedent for the ideal mobile gaming experience. We listened to feedback from our fans and we have expanded on that experience with a new color option, Ethernet capability, more storage configurations and a more affordable price."